Kris Mills teaches a wide array of art classes for youth and adults, ranging from silk screening to jewelry-making and sculpture. See schedule below for what’s coming up. Make jewelry from Precious metal clay with the aid of silicone molds. 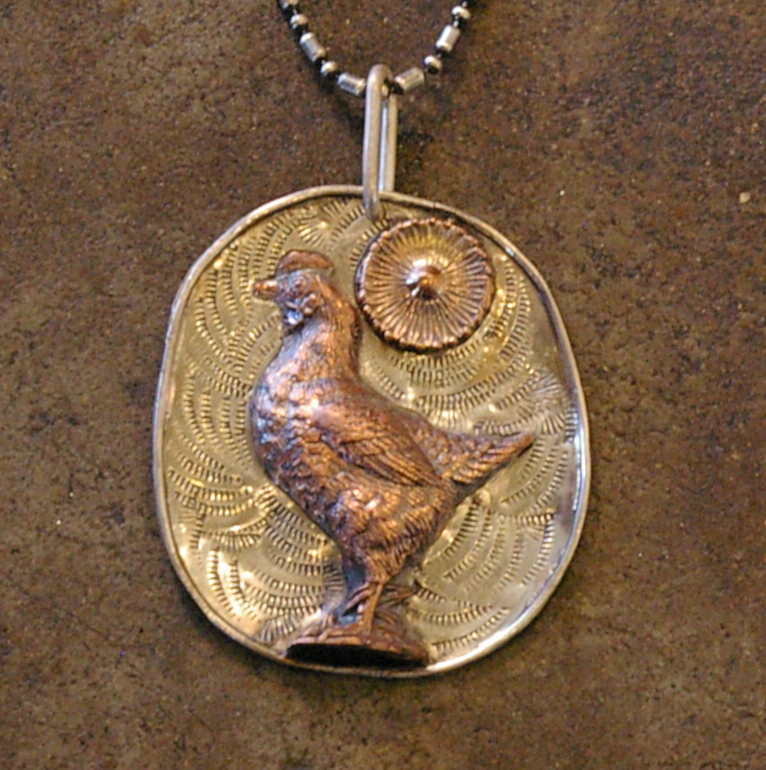 Learn the techniques for using different types of PMC to make charms and pendants. Bring interesting and personal small ornaments, buttons and thingys or use molds from my collection. Class cost is pending . includes materials, supplies and fireing, snacks and espresso. Minimum of 4 students. Discount for groups. Email at krispy.mills066@gmail.com to reserve.